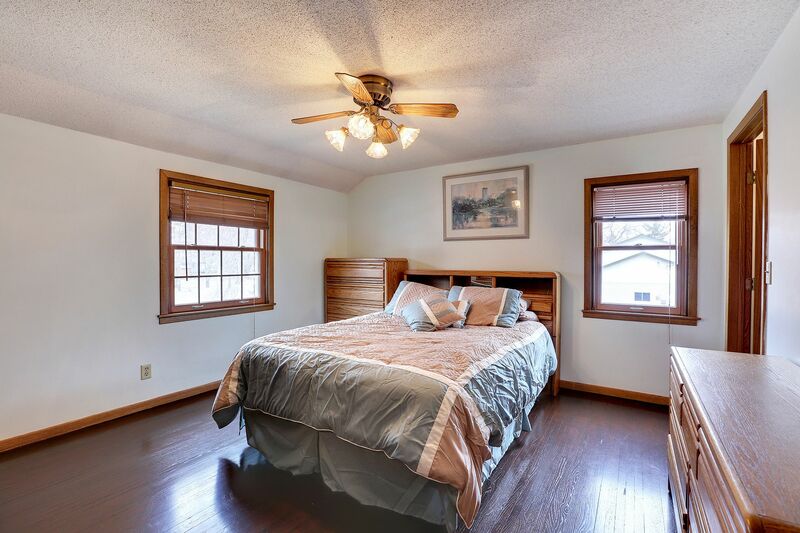 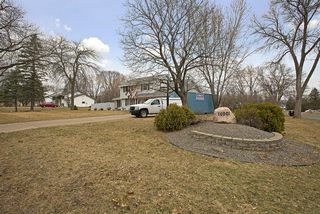 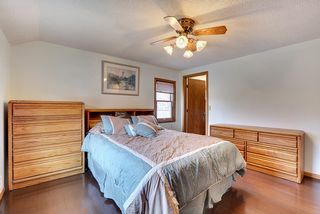 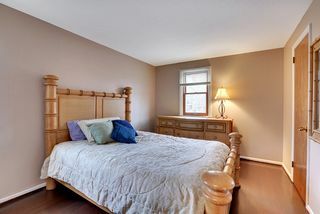 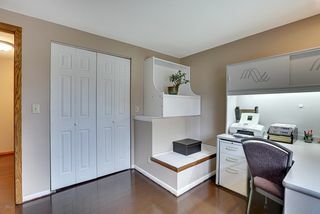 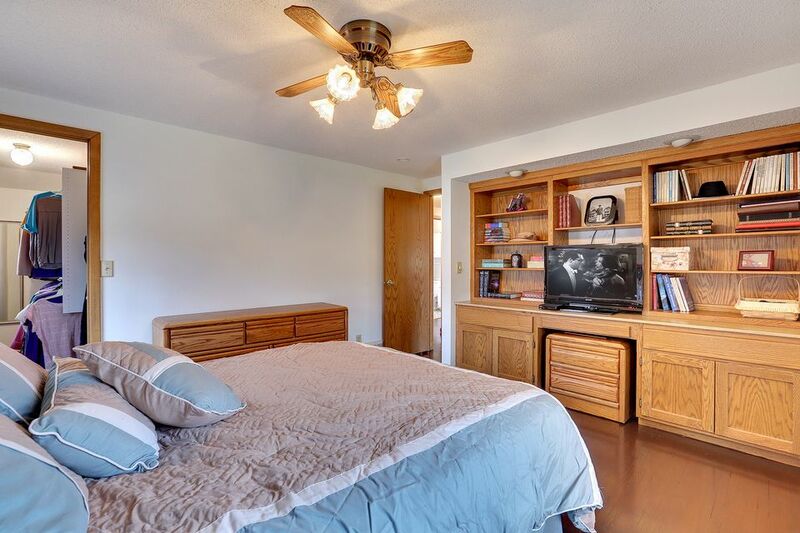 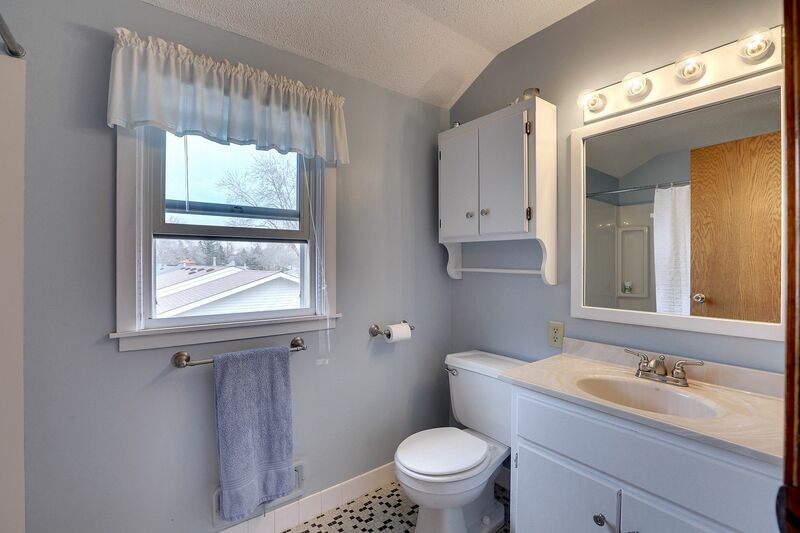 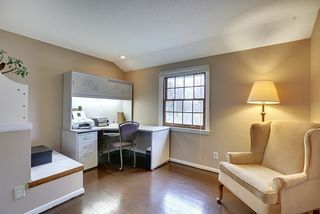 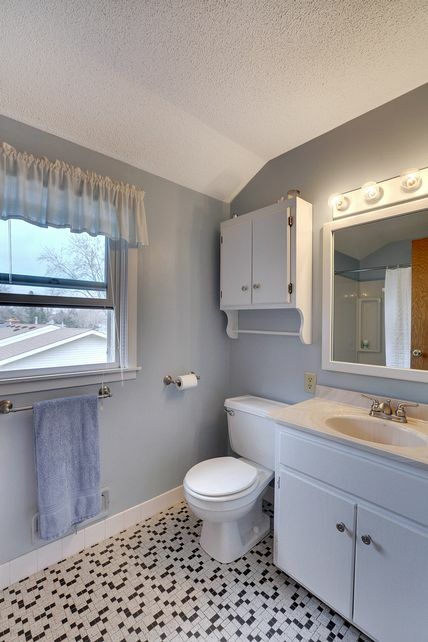 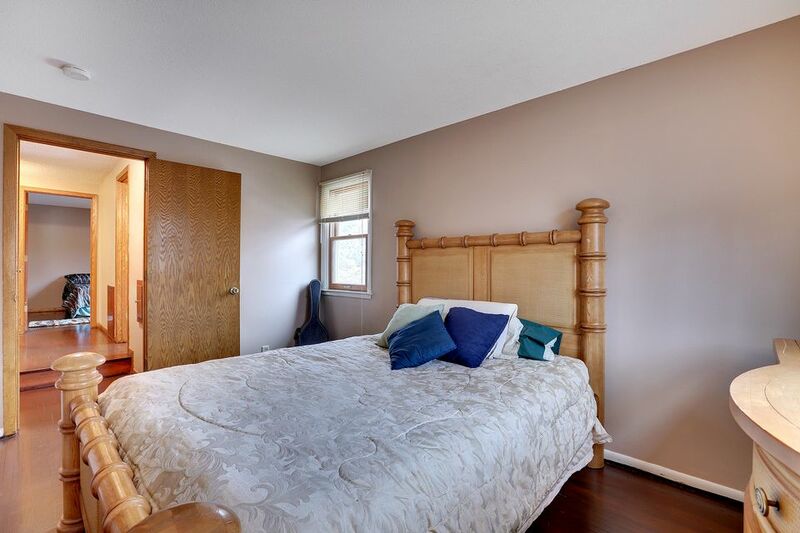 A classic 1963 two story on quiet corner lot across the street from the Mississippi River, this home offers four bedrooms on one level and three baths, with a possible fifth bedroom in the lower level with an egress window. 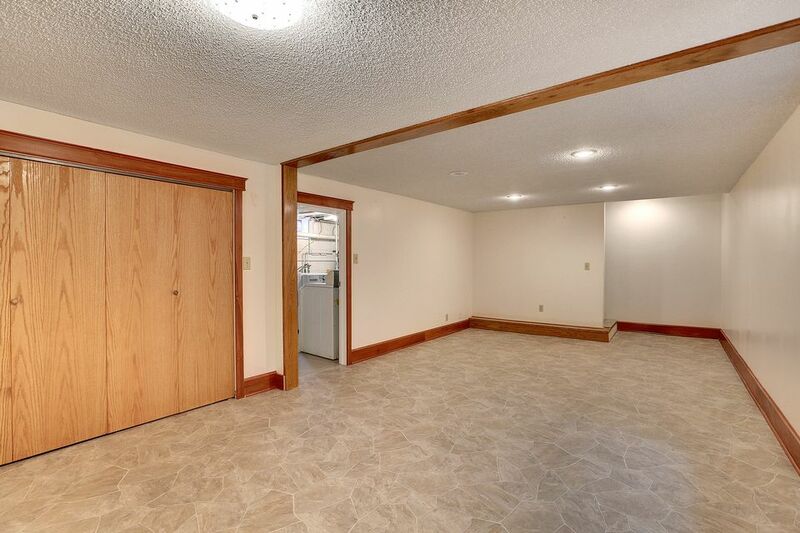 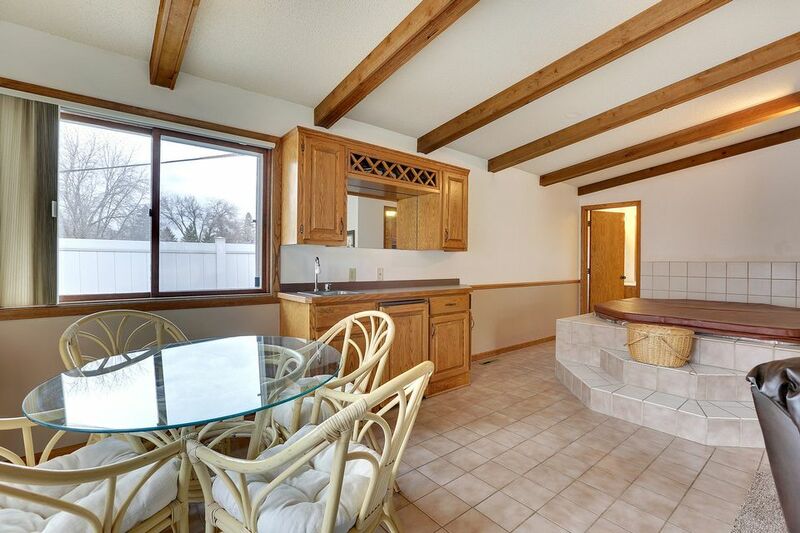 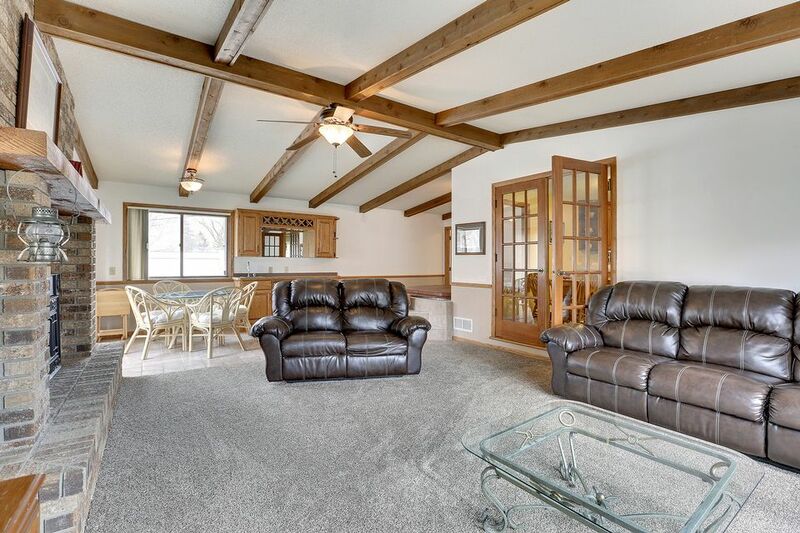 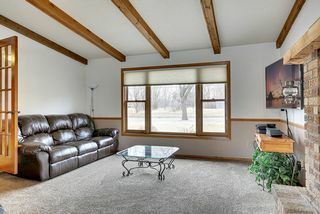 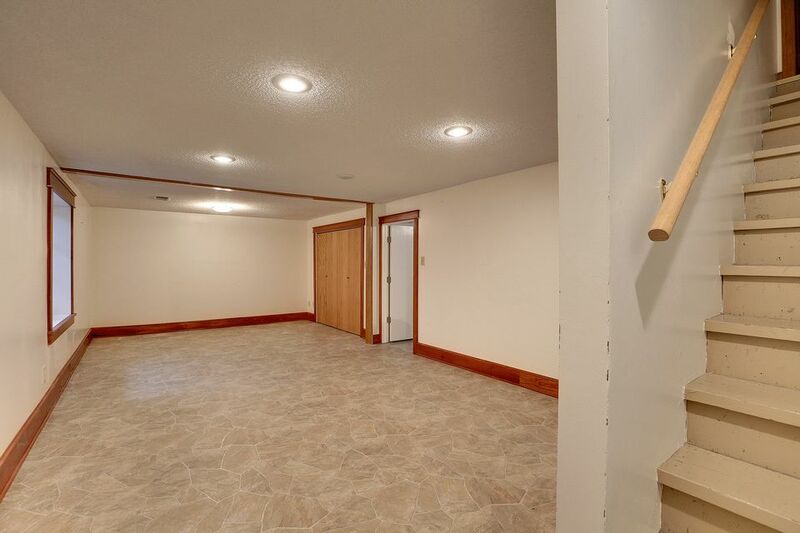 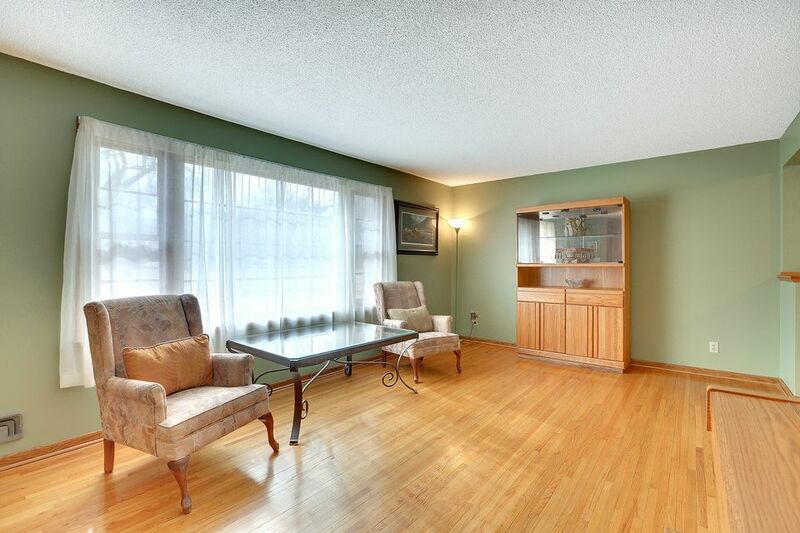 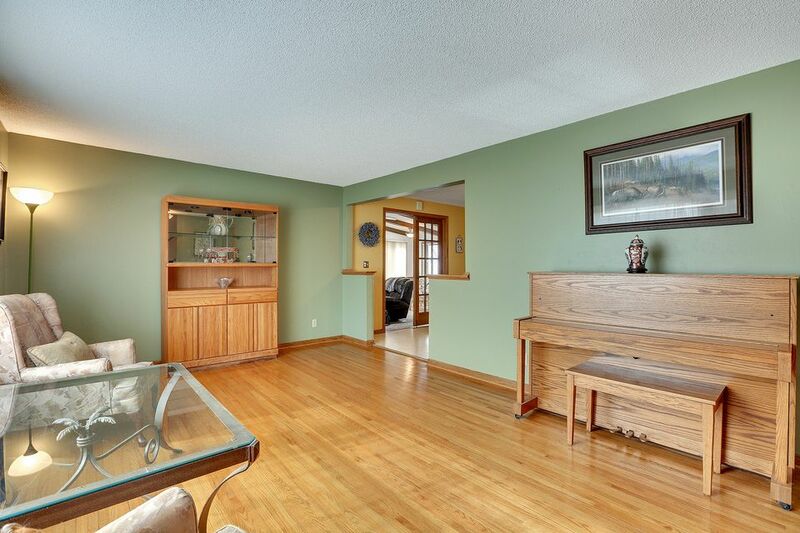 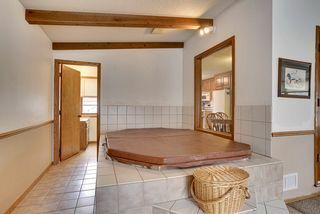 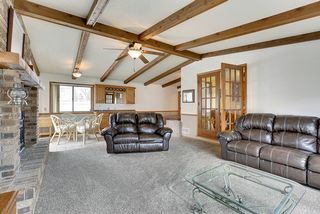 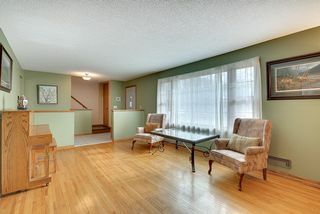 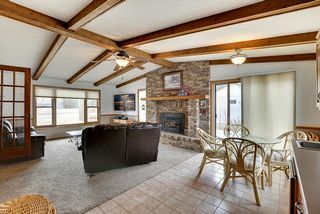 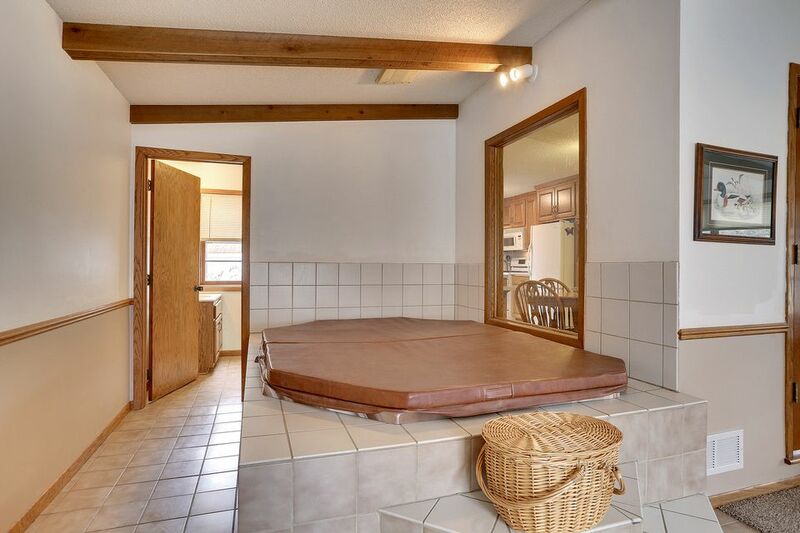 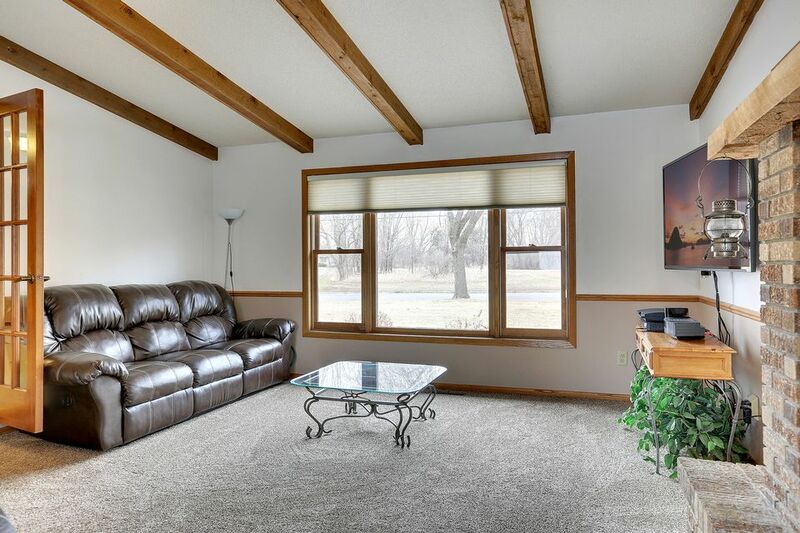 Relax in the main floor great room with its gorgeous fireplace, hot tub, and wet bar. 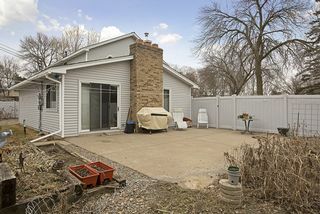 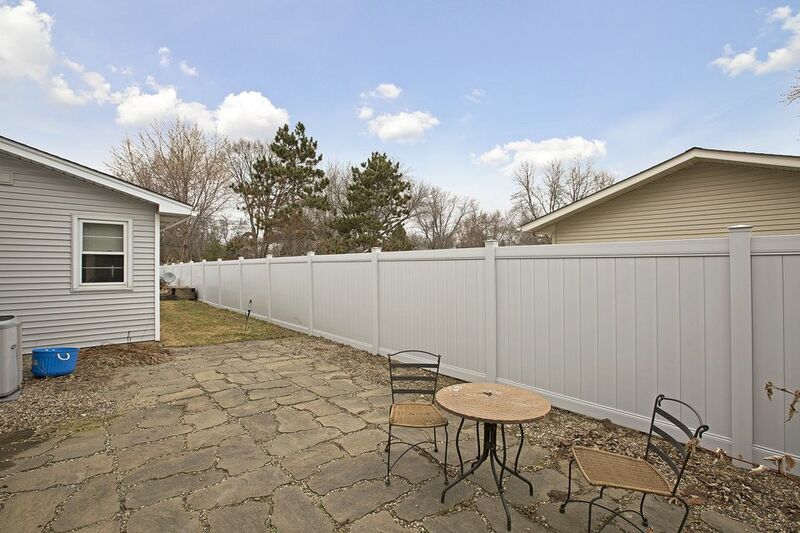 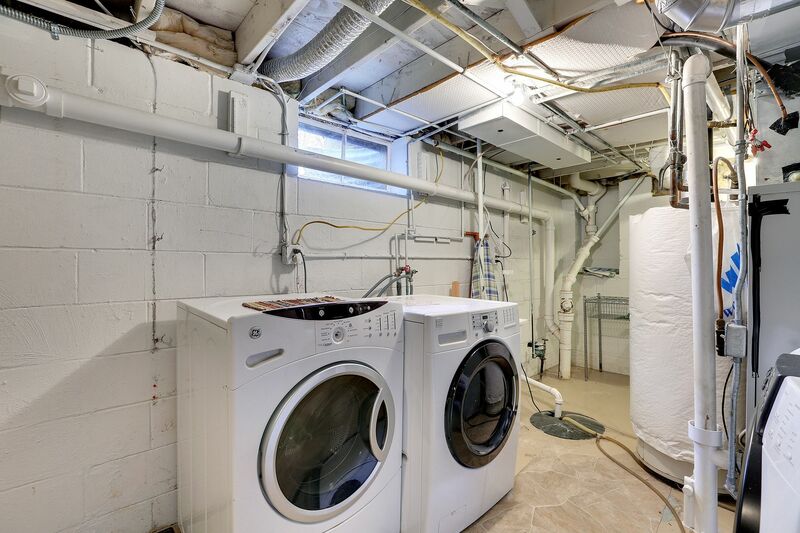 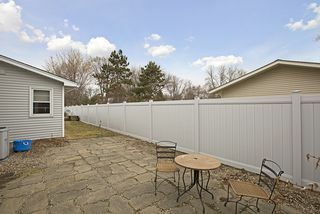 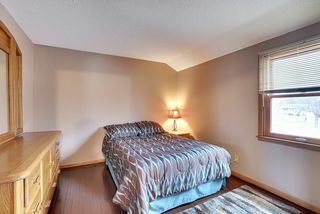 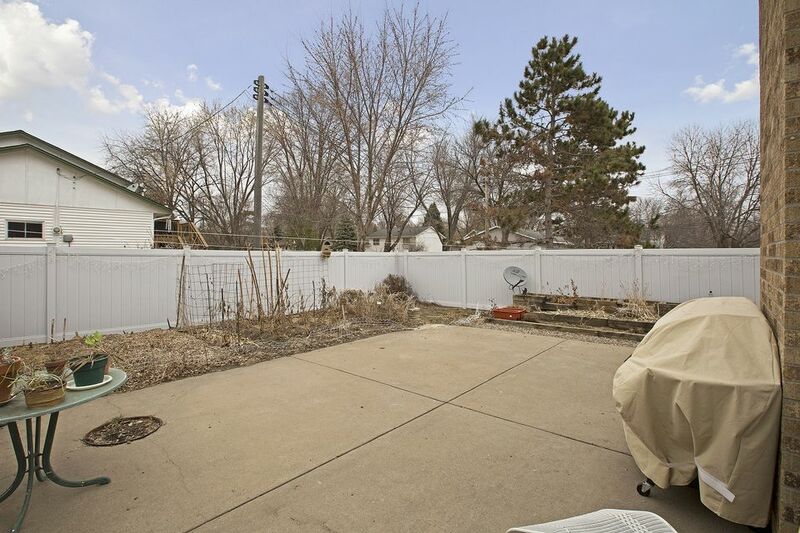 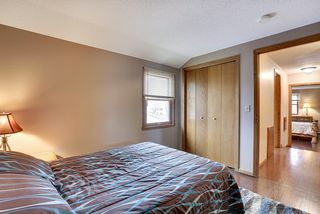 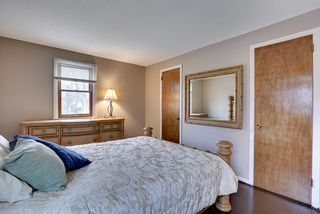 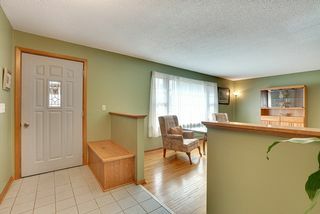 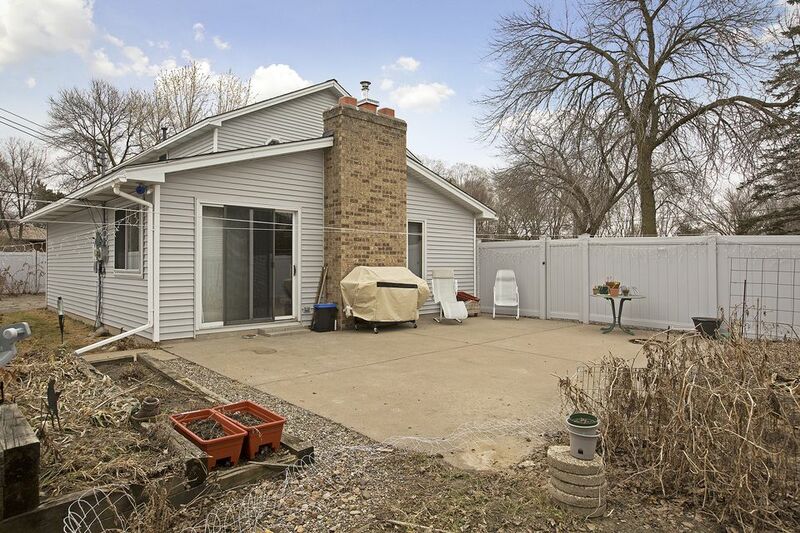 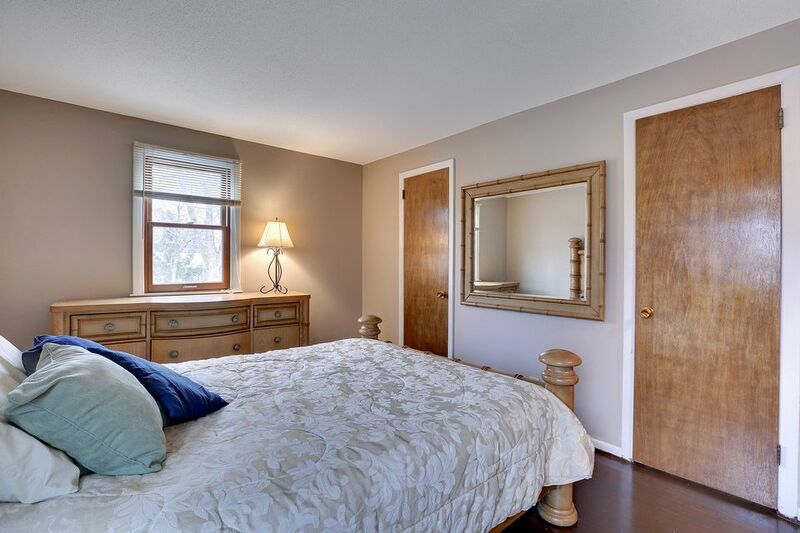 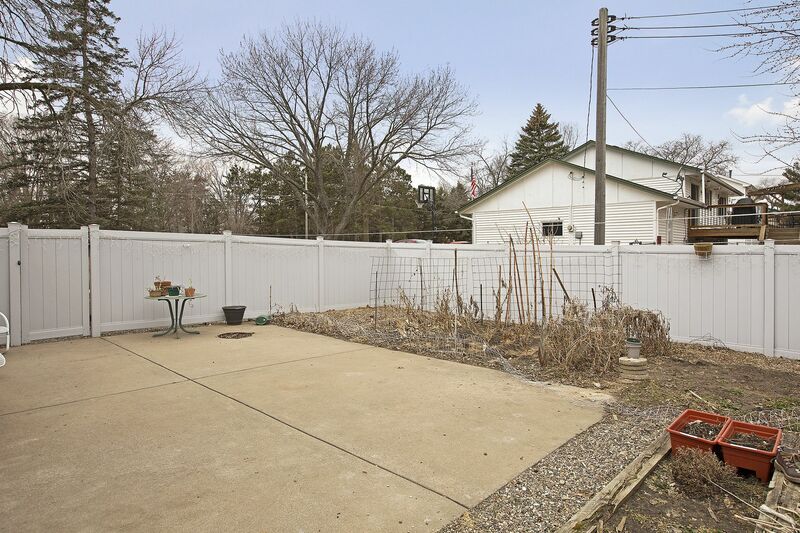 Vinyl-fenced backyard, two spacious patios with perennials. Enjoy a barbecue on the patio surrounded by garden spaces with raspberry and rhubarb plants. 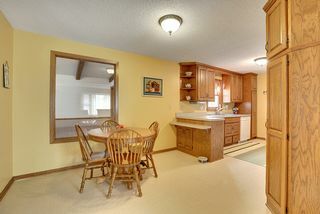 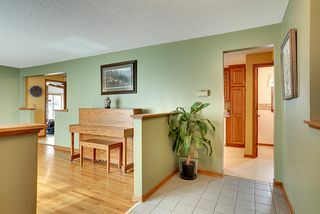 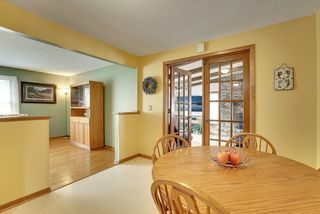 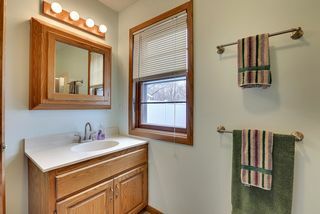 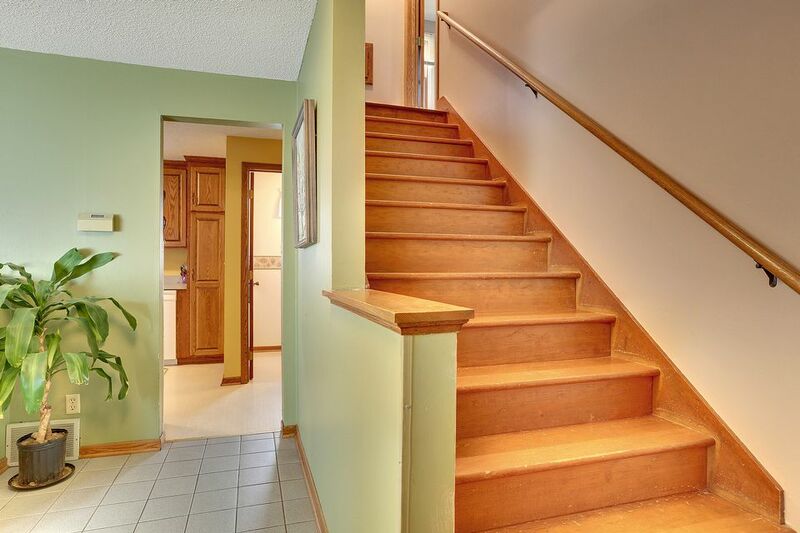 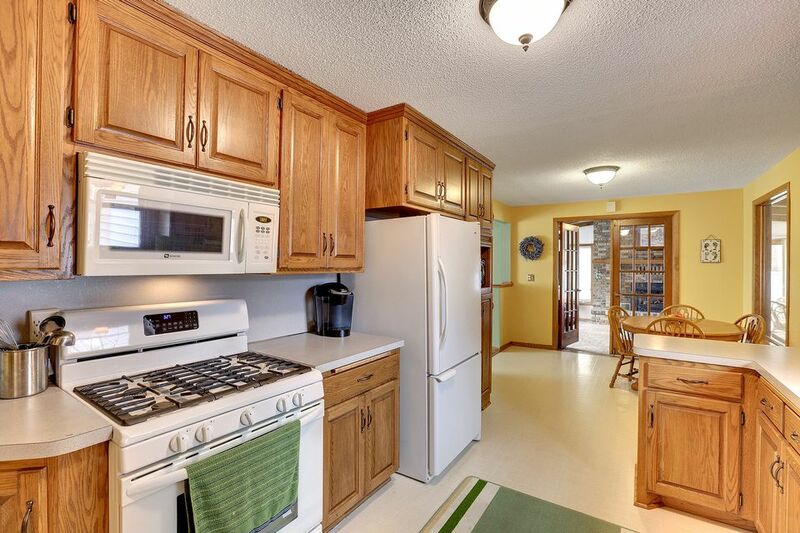 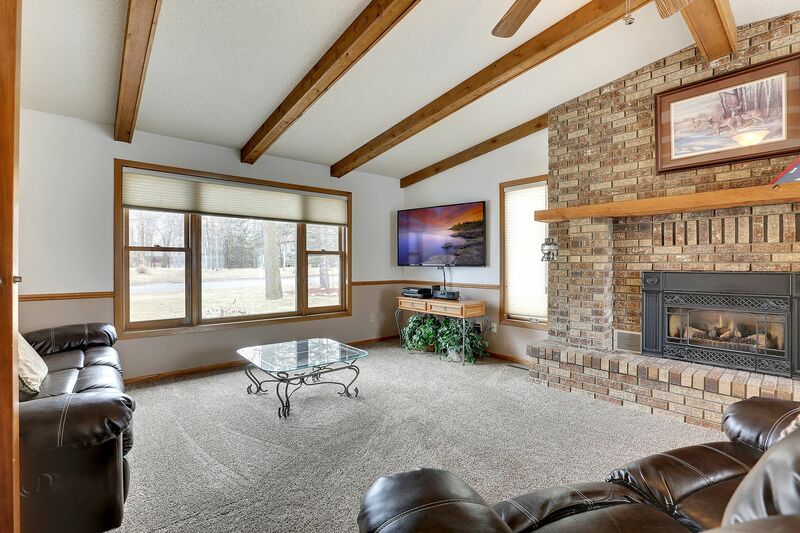 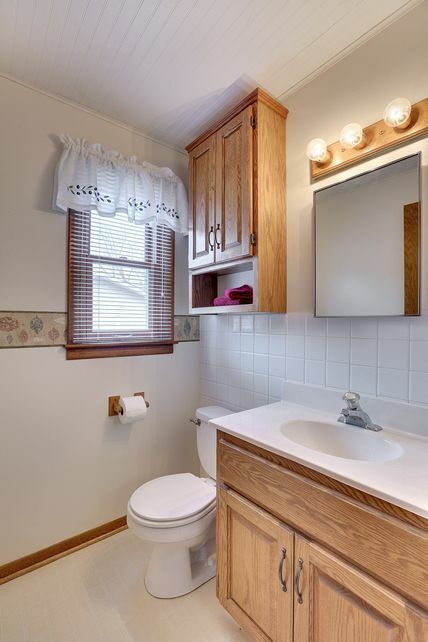 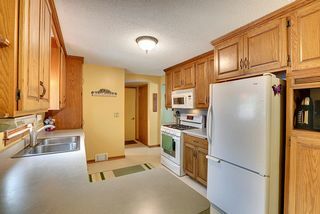 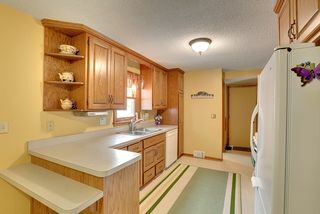 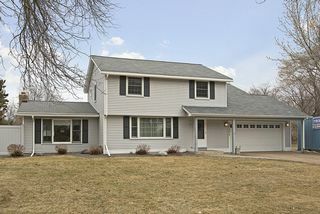 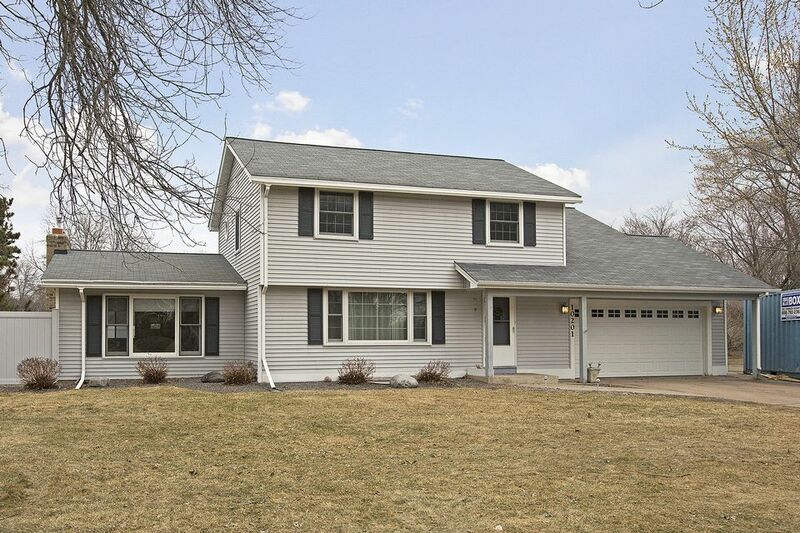 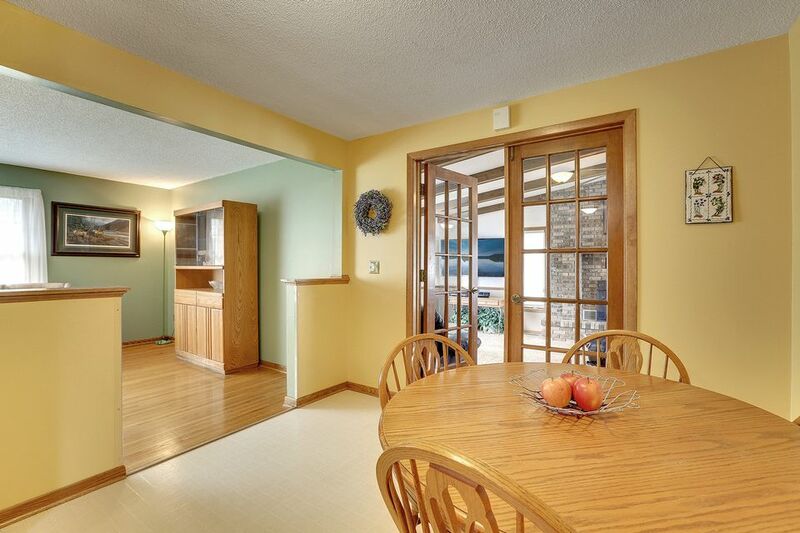 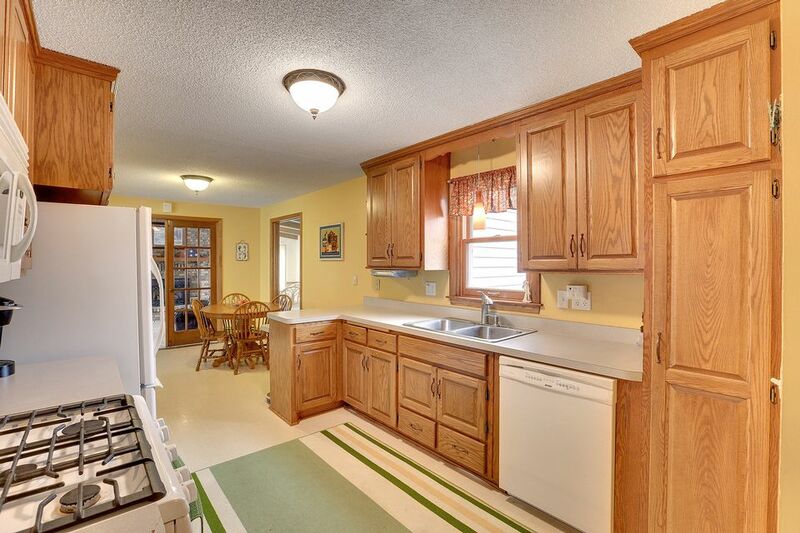 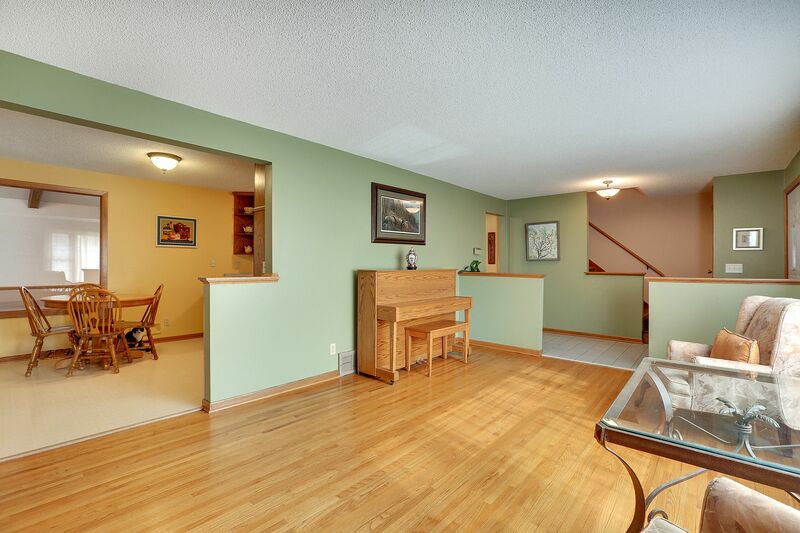 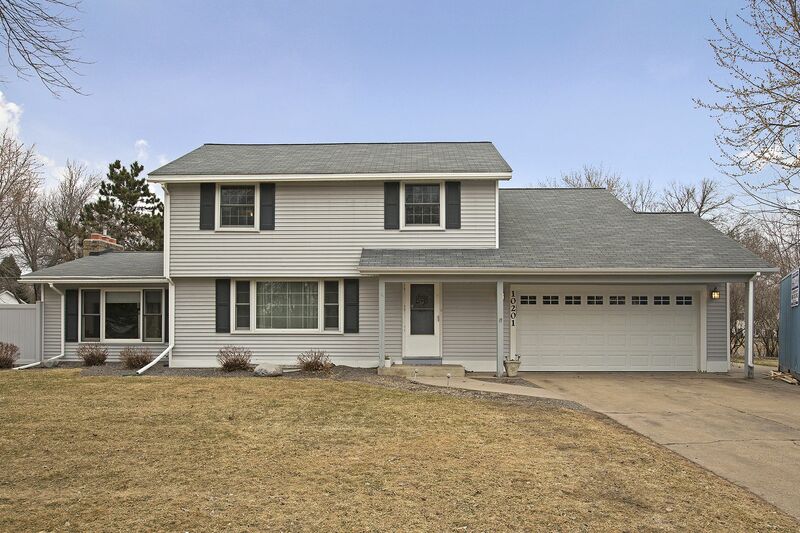 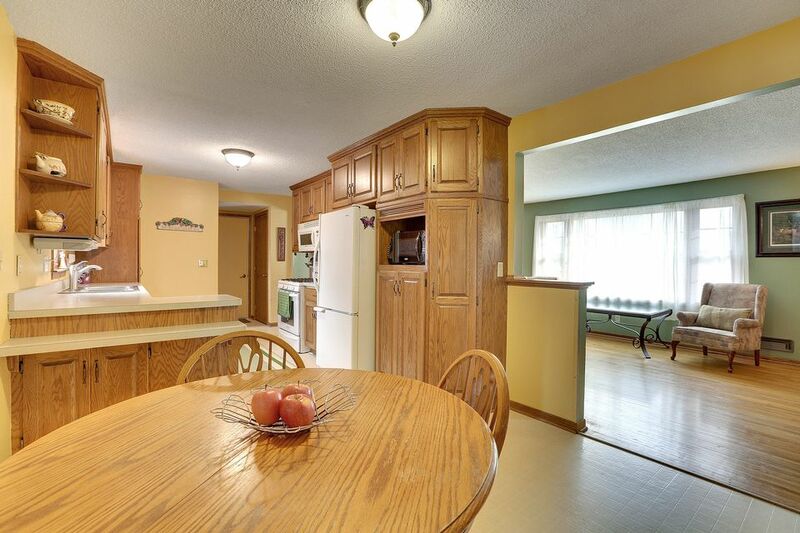 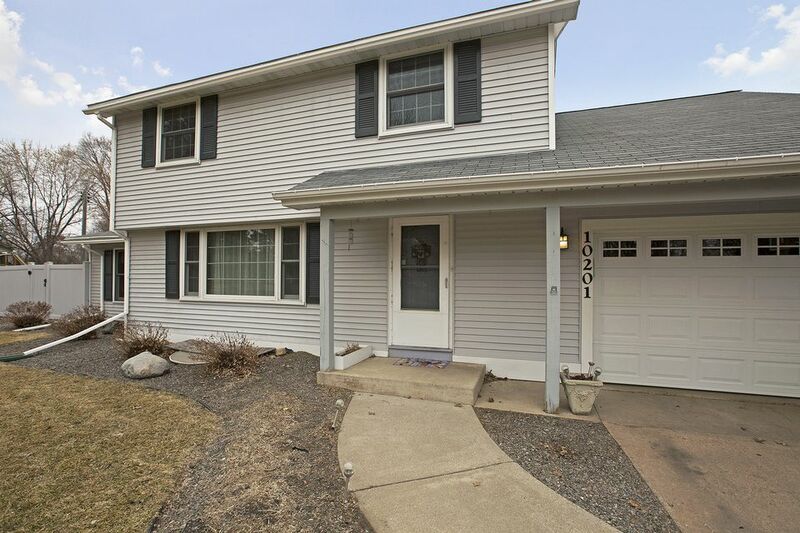 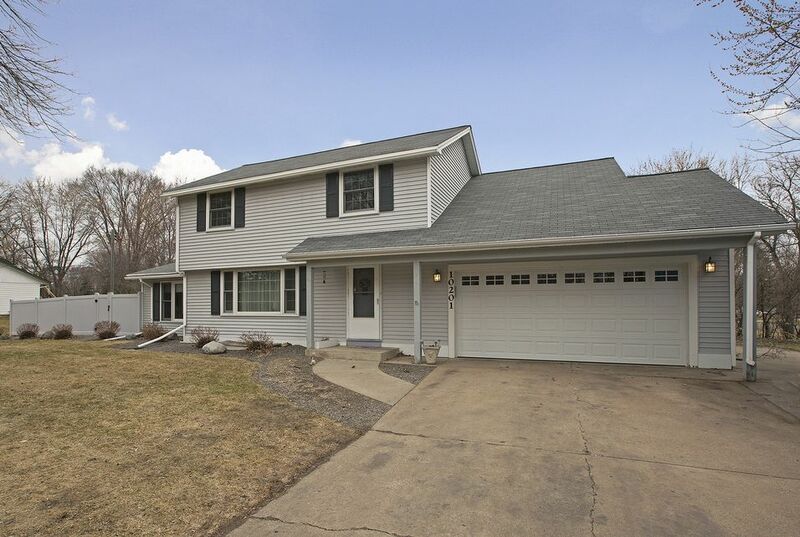 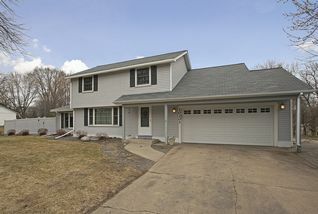 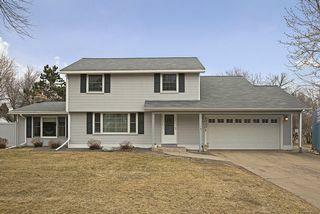 Served by the Anoka-Hennepin School District # 11 and close to parks and trails, this is a wonderful location to call home.